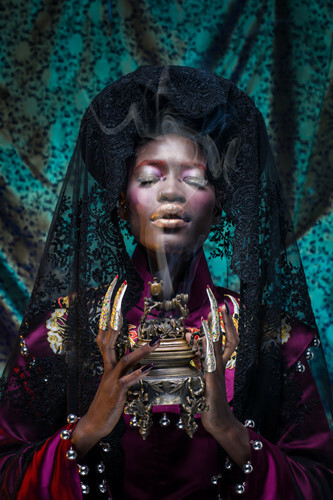 Oliva, a model from Sierra Leone, whose real name is Yeannie Maya Aitkins came to Hanoi three years ago. 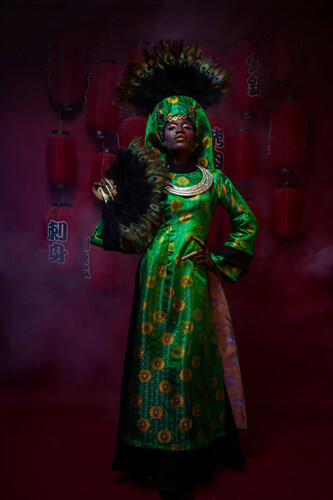 Oliva has gradually asserted herself into the fashion world and fashion shows such as Viet Nam International Week, Autumn-Winter Fashion Week and the Spring Summer Festival. 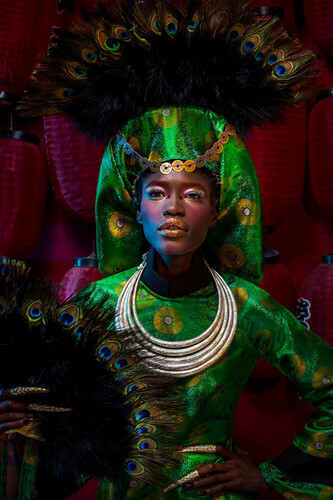 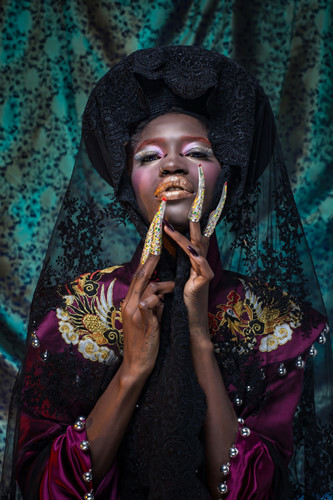 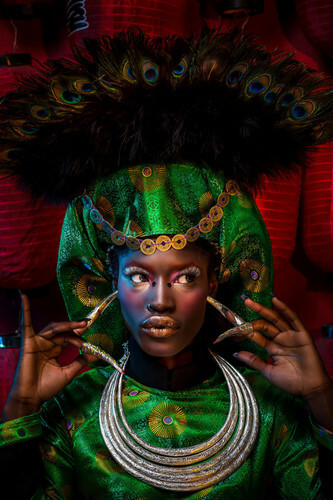 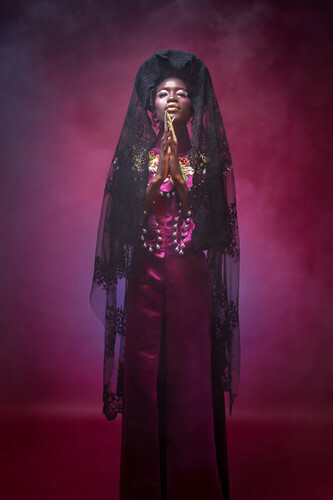 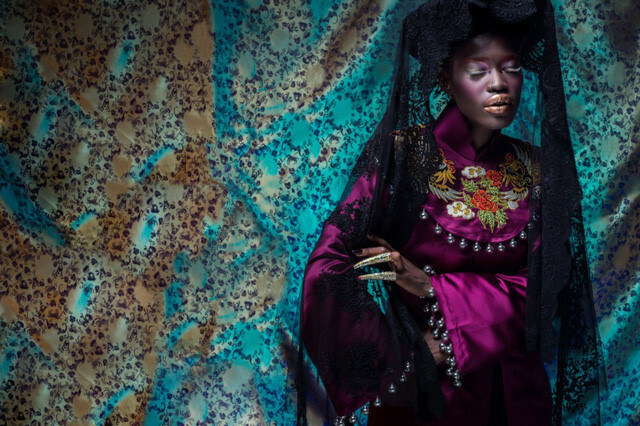 She has emerged as the most unusual African model in Vietnam. 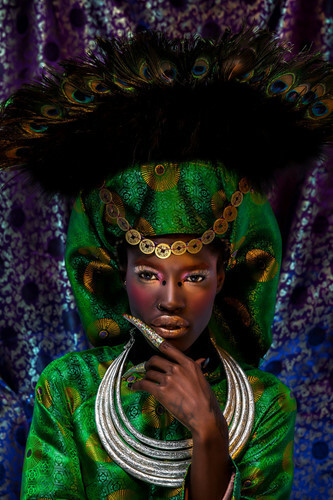 Here is a preview of some photos of her latest designs, which appear to be touched up with photo editing software.